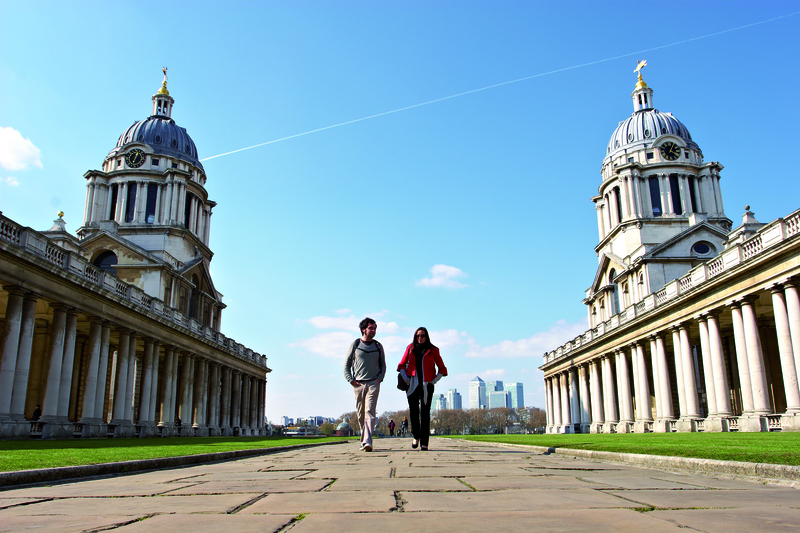 The main University of Greenwich campus is within the Old Royal Naval College in Greenwich, London. In 2014, the landscape programmes moved into their new Stockwell Street building; a £76m building situated within the World Heritage site of Maritime Greenwich designed by Stirling Prize shortlisted architects Heneghan Peng. 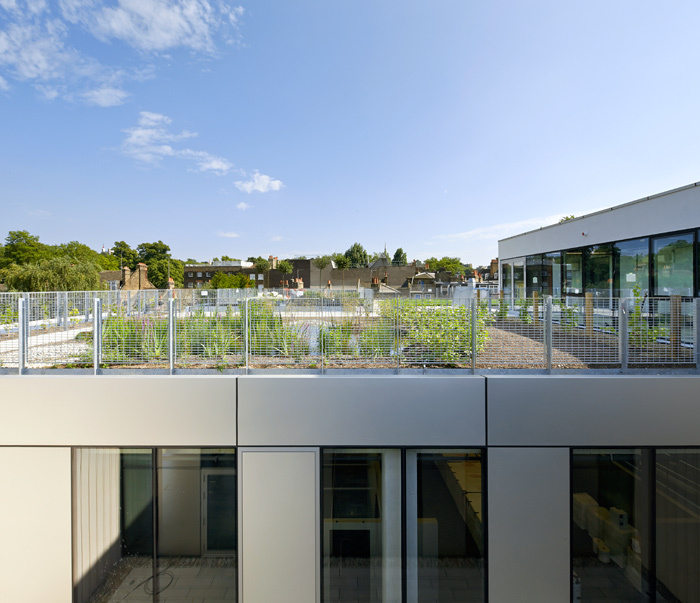 The building incorporates 14 landscape roofs which have been recognised by BREEAM for innovation in teaching and research. The roofs include outdoor classrooms as well as test areas for plants, soil types and irrigation regimes. The terraces feature different habitats; some are planted with peaches and pears, vines of cabernet and sauvignon and others hold greenhouses for aquaponics. A separate website for Faculty facilities can be found here, detailing information on workshops, computing facilities, design, photography, film and sound studios. The building was officially opened in December 2014 by First Secretary of State, the Rt Hon William Hague MP, who praised Britain’s universities as “one of our nation’s most distinctive contributions to the world”. The £76 million Stockwell Street building is home to the university campus library and university wide facilities such lecture theatres, seminar rooms and creative studios, as well as a gallery and a café which are are open to the public. In 2014 new student accommodation was also opened in Greenwich, less than 10 minutes’ walk from the Stockwell Street building and 8 minutes by train to London Bridge.